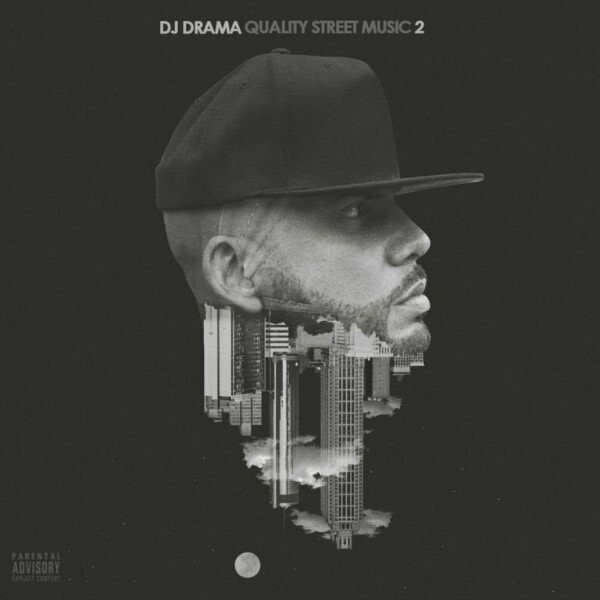 DJ Drama spared no expense or feature when it came to his newest album, Quality Street Music 2. The project serves as the sequel to 2012;s Quality Street Music and contains 10 total tracks featuring verses from Drama&apos;s most prolific friends in the game. Lil Wayne, Jeezy, Rich Homie Quan, Lil Uzi Vert, Young Thug, Trey Songz, Ty Dolla $ign, T.I., Post Malone, Freddie Gibbs, Mac Miller, and more top-shelf talent appear on QS2, which is exactly what Drama told us to expect when he sat down with Complex for an episode of "Well Rounded" back in June. "The gang that normally showcases and shows up for me is still there," Drama told us but also noted that he had a couple of surprises in store. At the time, he hinted that both Wiz Khalifa and Meek Mill might make an appearance, but it looks like neither rapper made the final cut. Of course, Meek&apos;s absence from the album is likely due to a judge&apos;s order that he cannot profit off of any music release or performance while on probation, which is probably why Drama surprised us all with the Meek, Pusha T, and Ty Dolla $ign joint, "Boyz in the Hood" earlier this month. The surprise that did come through was Lil Uzi Vert who does appear on the album on two tracks, "Big Money" and "Camera." Lil Uzi has been exploding lately and we&apos;re definitely down to see him get involved with a Drama project. There&apos;s no doubt that Chef Boyardrama cooked up another solid collection for us to take into the weekend. Stream Quality Street Music 2 below and revisit our recent sit down with him here.